Our Manuka UMF 5+ is our top seller. 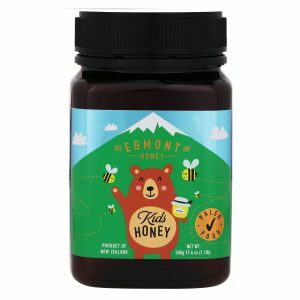 Affordable when compared to the other UMF ranges of honey with many of the same unique properties and flavours as the higher priced range. 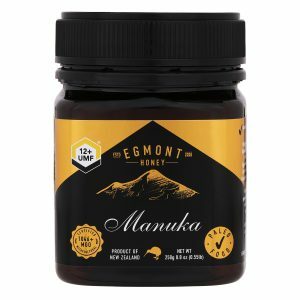 Egmont Manuka honey is UMF (unique manuka factor) certified. It is well known of its highly stable antibacterial ability. 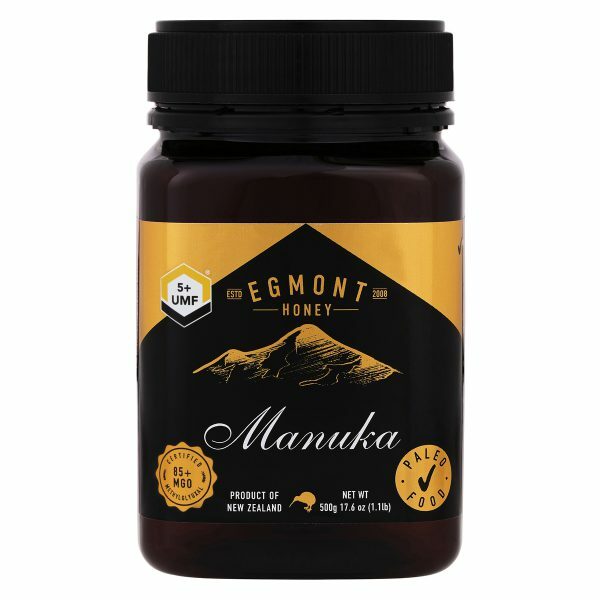 UMF is the factor that sets Manuka honey apart from other honeys, which rely on the less stable ‘peroxide activity’ for the antibacterial value. 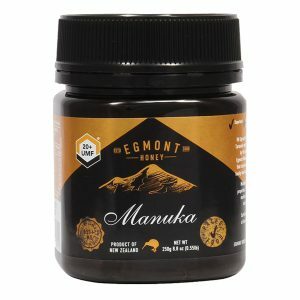 Manuka honey is a potent antiseptic with proven antimicrobial, antiviral, antioxidant, anti-inflammatory, and anti-fungal action in addition to its framed antibacterial action. It supports health and well being, reduces reflux and balances digestive system to heal stomach. It is also good for sore throat and immunity. 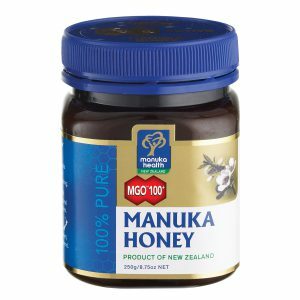 Manuka honey is recommended to be taken daily after meals. It is not suitable for infants under 12 months old.